Children and families with a loved one in prison are also “doing time” for their loved one’s mistake. 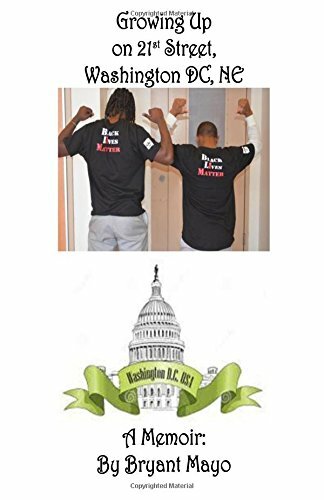 There is a stigma that is commonly associated with families with a loved one in prison. Because of this, children are more at risk for emotional, social, and classroom problems. Depending on their age, they are also more susceptible to engaging in substance abuse, juvenile delinquency, and gang activity. By opening a dialogue not only between children and adults but also children with other children, these problems can be alleviated through understanding and support. Prison Fellowship hopes to follow our mission of restoring not only the child but also the entire family by providing a list of books for children with an incarcerated parent. For more resources of support for families of the incarcerated, please visit and learn more about Prison Fellowship’s Angel Treeprogram. 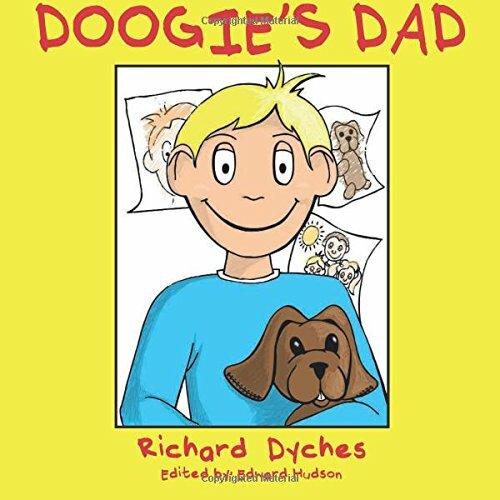 This story is about Doogie, a young boy, and his sister whose father is sent to prison. It explores their feelins of loss, fear and frustration at not being told what’s going on until their mother finally takes them to visit their dad in prison. The relationship between a mother and daughter is pushed to its limits when Mama is incarcerated. Sugar clings to the memory of her mother’s stories and lives for her weekly visits to the prison when her grandmother is feeling up to the bus ride. On their shared birthday, Mama gives Sugar a special gift and a special way to feel close to her. Regardless of the reason for the absence of a father – divorce, military service, imprisonment, or death – it can be a challenge to know the right words for the tough questions that children will ask. Murphy, a Tibetan Terrier puppy, is told he is a ‘good luck dog’ – he is cheerful, happy, and loves to play and wag his tail. However, after going through two different homes and an animal shelter, Murphy starts to feel like a ‘bad luck dog’ who nobody wants. PLEASE DON’T TAKE MY DADDY! 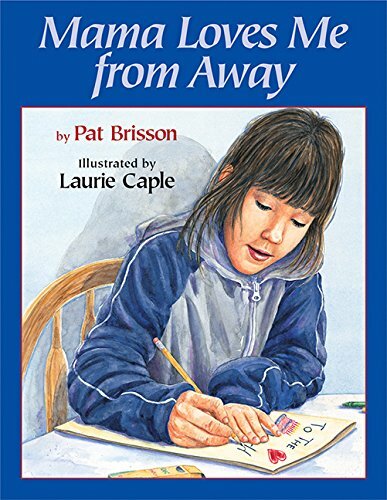 Specifically written to address children’s fear of being apart from the ones they love, The Invisible String delivers a particularly compelling message – that love is the unending connection that binds us all. A young girl and her grandmother prepare for a very special day – the one day a month they get to visit the girl’s father in prison. As the little girl and her grandmother get ready, her father is getting ready, too. When the truth is withheld from children they tend to blame themselves for other’s mistakes and short-comings. What Is Jail, Mommy? 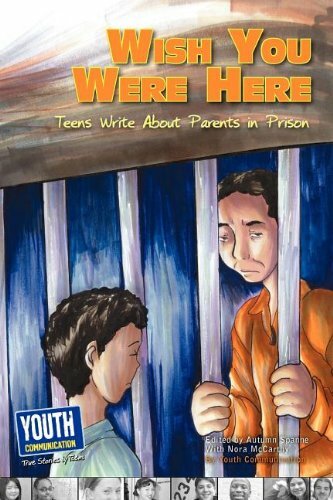 not only explains why the parent is incarcerated but what his/her life is like as a prisoner. When Mum tells Milly that Dad has been sent to prison, Milly feels angry and confused. She can’t believe her dad won’t be at home to read her stories and make her laugh. Anger is a scary emotion for young children, their parents, and caregivers. As this little bunny experiences the things that make her angry, she also learns ways to deal with her anger – ways that won’t hurt others. Readers will recognize similar experiences in their own lives as this little guinea pig describes feeling sad when someone is cross or when something bad happens. Eventually our heroine realizes that feeling sad doesn’t last forever. The whole world may seem dysfunctional at times, so don’t be surprised if it knocks at your door one day. Be prepared to endure and look to the future with hope, patience and love. You may even want to do a happy dance, every time you overcome an obstacle or receive an unexpected blessing. Essie is smart. She can read hard library books and make cocoa. Amber is brave. She isn’t afraid of the rat in the wall or of climbing up in high places. Amber and Essie are sisters and best friends. Together, they can do anything. Dad’s in Prison tells the story of two brothers whose father is sent to prison. 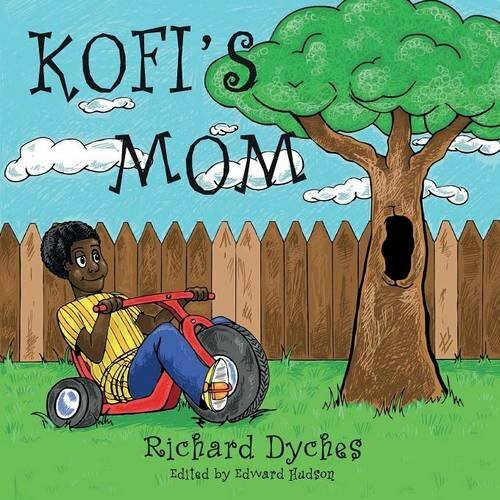 Narrated by the elder brother, the book describes the boys’ experiences and emotions, during and after their father’s arrest, including their first visit to prison. Little Jo Jo is your typical, fun-loving kid. He loves basketball, earns good grades and has plenty of friends in his Washington, D.C. neighborhood. Little Jo Jo’s life, however, has changed tremendously since his father, Big Jo, moved away. To make matters worse, Little Jo Jo has no clue about his father’s whereabouts. Harry Sue Clotkin is tough. Her mom’s in the slammer and she wants to get there too, as fast as possible, so they can be together. But it’s not so easy to become a juvenile delinquent when you’ve got a tender heart. Little Kennedy is so excited to visit her father again. After she tries on her princess dress and a tutu, Kennedy’s mother finds something pretty for her to wear. Finally, they are ready to take the long car ride to visit her daddy! What happens when, the “knock knock” on your bedroom door doesn’t come? 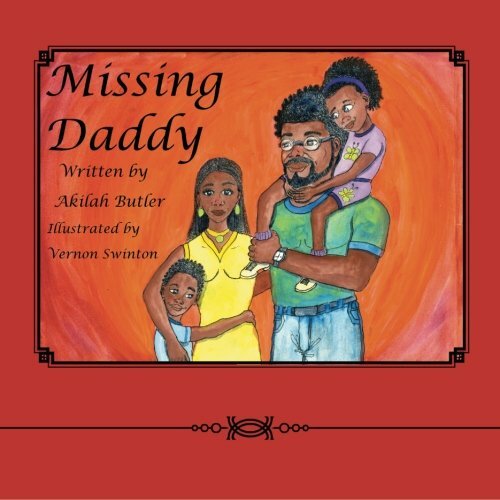 This powerful and inspiring book shows the love that an absent parent can leave behind, and the strength that children find in themselves as they grow up and follow their dreams. Explains why one goes to a foster home, who foster parents are, what to do if things don’t work out, and other matters regarding foster care. 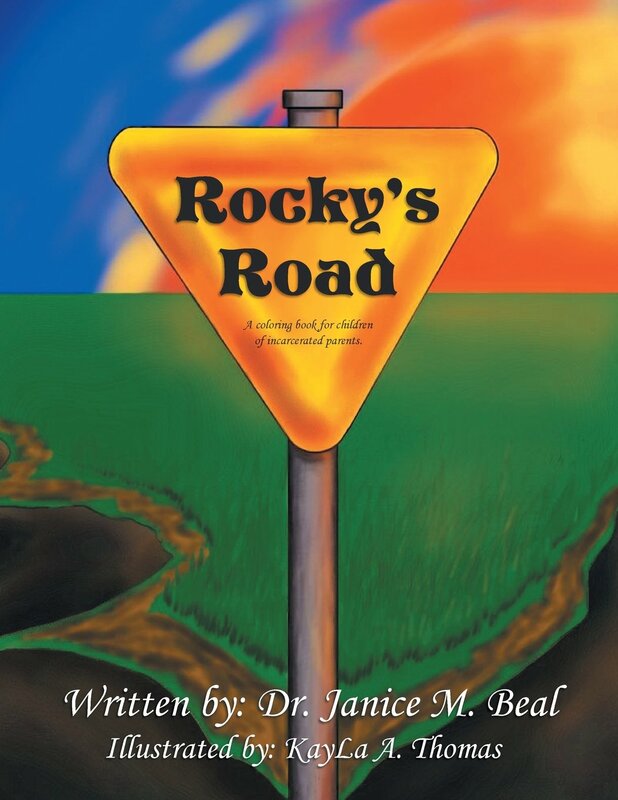 An invaluable companion for the whole family, this book helps children to adjust when a parent comes home from jail. It shows children how their parent’s homecoming might affect everyone in the family, and provides tips and activities to help them build new family bonds. Nonfiction. Ideal for use with children aged 6-11. When a parent is in jail, children need extra support to ensure positive emotional well-being and social and academic development. 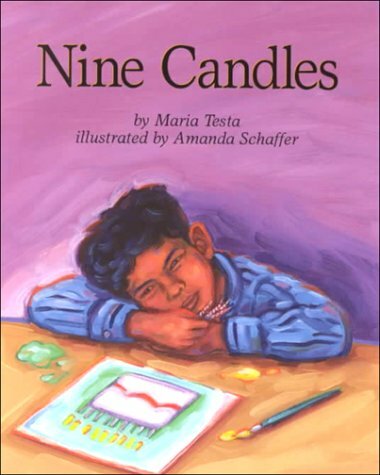 This reassuring book provides tips and activities for helping children understand what is happening to their parent, feel safe and loved, and manage their feelings. When Bernice and her favorite cousin, Malaika meet Mother Olivia – Bernice’s mother – for the first time; the girls share similar emotions while forcing themselves to understand society, familial and gender issues. 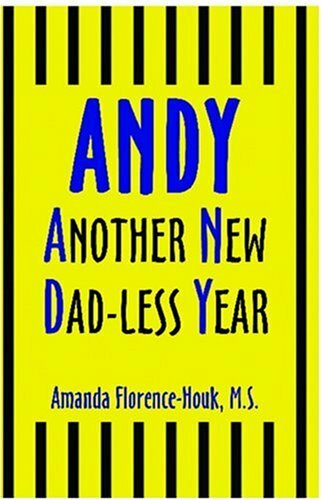 When Andy’s father is sent to prison for robbery and the family moves to be near him, Andy is afraid of what the kids at his new school will think. This story for adopted and foster children describes the adventures of Zachary the kitten, who is taken from his mother’s house when she is unable to take care of him. It follows Zachary as he goes into foster care, his adoption by a family of geese and his feelings of shame, anger, and hurt. Incarceration is a redemptive story about the power of change and how an ex-offender refused to become another statistic once he had paid his debt to society. Now a poster child for change, the author conveys a powerful message to all that it’s never too late! 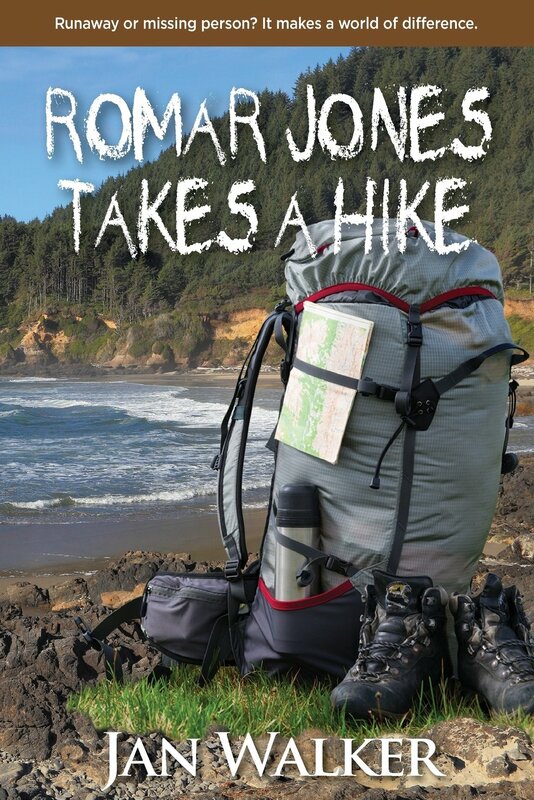 Robbie Jones is a quiet boy – something of a loner. But when he shoots an elderly Korean shopkeeper, the people in his life struggle to explain what has happened. Little Children, Big Challenges: Incarceration, a bilingual (English/Spanish) multimedia initiative, provides much-needed resources to support and comfort young children throughout their parents’ incarceration. The Sesame Street: Incarceration app provides parents and caregivers with tools to help children ages 3-8 cope with the many transitions related to a parent’s incarceration.